Participants are supported with a well-marked course, chip timing and medical assistance. 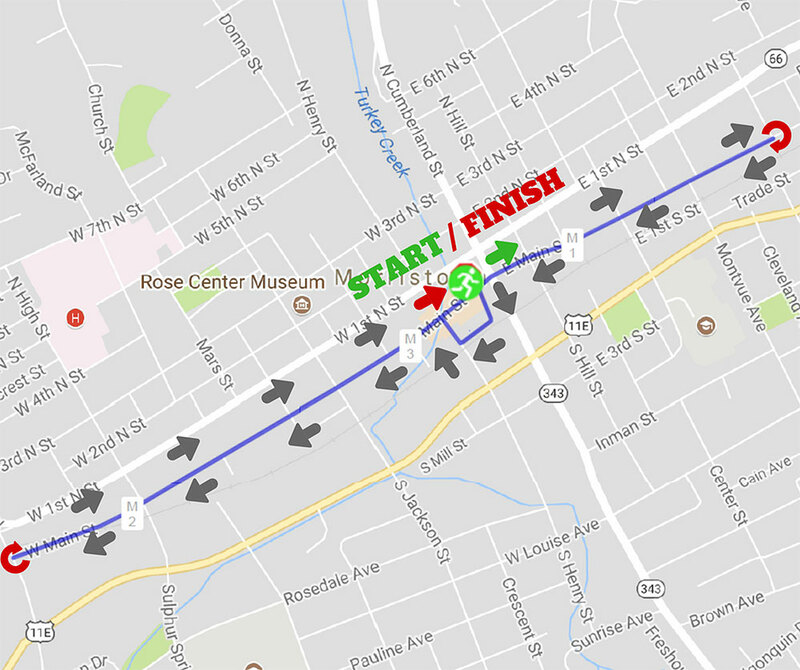 The course is in the heart of Morristown, TN and is mainly on flat terrain. Runners are encouraged to dress in holiday attire.